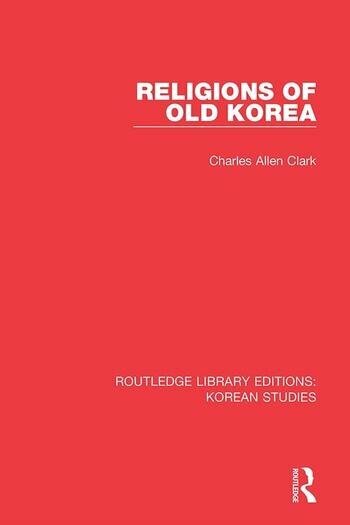 This book, first published in 1932, was written by a Western expert on Korea, and was the first to thoroughly investigate and document the old religious practices of Korea. No book like this could be written again from original sources, for all of the data has passed away, and archival records are not necessarily complete. It is a key text in the study of Korean religion.